This home has been remodeled from top to bottom with high design and top notch finishes. Upgrades include new roof, interior and exterior paint, new bathrooms, custom LED fixtures, new trim and doors throughout, pool resurfaced, new paver driveway, new stacked stone electric fireplace and custom ceiling in great room. The Chefs kitchen is as functional as it is beautiful with solid wood cabinets, granite counters, built in refrigerator and high-end appliances. Huge master bedroom suite has its own AC unit, his and her walk in closets and sinks, newly tiled shower and tankless water heater. This home is great for entertaining, from the open floor plan and designer kitchen to the game room that leads outside to a private back yard and amazing pool with multiple deck areas to the surround sound dual zone speaker system. Located in a guard-gated community with two deeded lakes, tennis courts, playground, and close to shopping and restaurants. Side of house has room for boat parking. Sellers motivated! Lot Size: 0.38 Acres / 16720 Sq. Ft. Directions:From I-4 take 414E Maitland Blvd exit, Take Wymore Rd and Spring Lake Hills Dr to Lake Destiny Trail, house is on the right. SchoolsClick map icons below to view information for schools near 175 Lake Destiny Trail Altamonte Springs, FL 32714. Listing provided courtesy of Florida Realty Investments. MFRMLS data last updated at April 19, 2019 12:14:09 PM PST. Home for sale at 175 Lake Destiny Trail Altamonte Springs, FL 32714. 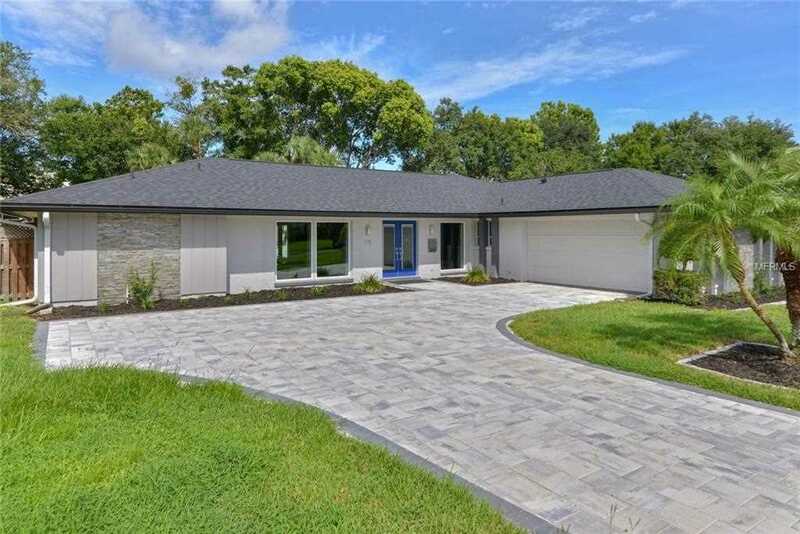 Description: The home at 175 Lake Destiny Trail Altamonte Springs, FL 32714 with the MLS Number O5724988 is currently listed at $525,000 and has been on the Altamonte Springs market for 259 days. You are viewing the MLS property details of the home for sale at 175 Lake Destiny Trail Altamonte Springs, FL 32714, which is located in the Spring Lake Hills Sec 3 subdivision, includes 4 bedrooms and 3 bathrooms, and has approximately 3096 sq.ft. of living area.